田: Sometimes, Acchan contacts me and that makes me stay late. 高: I apologize on her behalf *laughs* It’s my first time to see Minami-sensei in person. 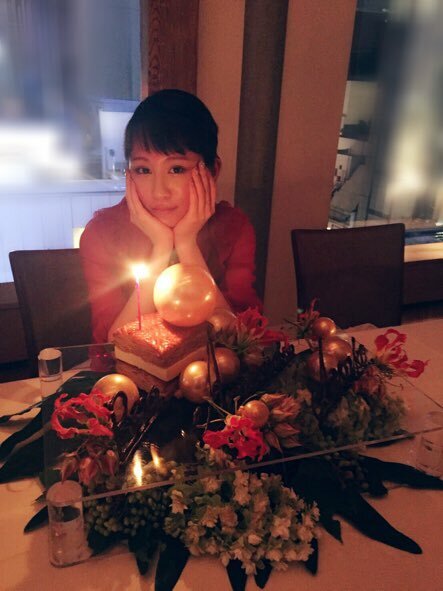 But there is Maeda Atsuko between us as common friend. I’m very grateful for that. 高: Isn’t Maeda-san is a girl who asks to go to a cafe together in late night? 田: She is! But Acchan doesn’t drink alcohol that much so we went for a coffee or cocoa together. 高: Sometimes she suddenly calls and asks “Do you know a good café? Wanna go together?” She invited yet the place isn’t decided. 田: That’s right. Do you meet her often lately? 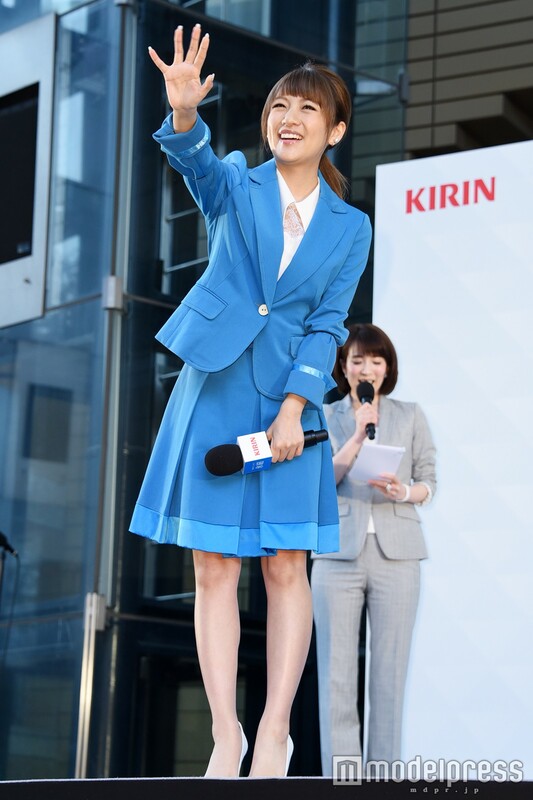 高: I saw a photo of Minami-sensei and Atsuko on twitter and people called it “AtsuMina”, I’m also AtsuMina so I thank you very much. 高・田: Double Minami is in the house! 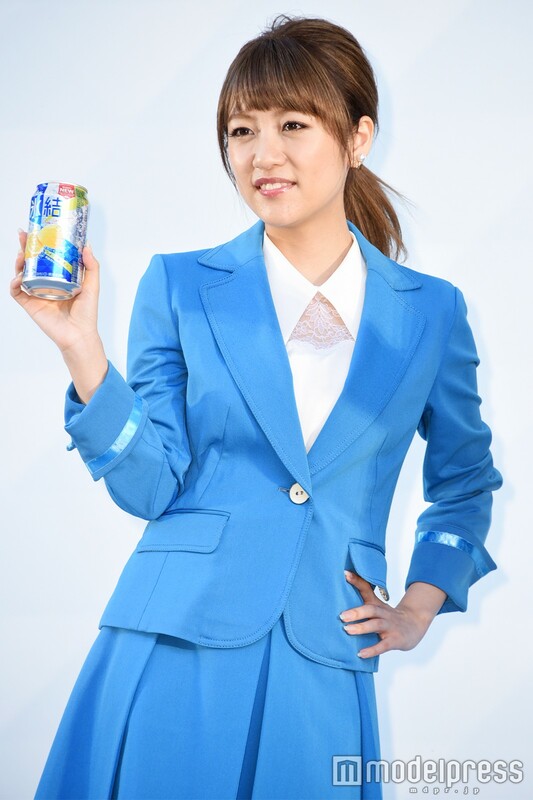 田: “Atsuko~! 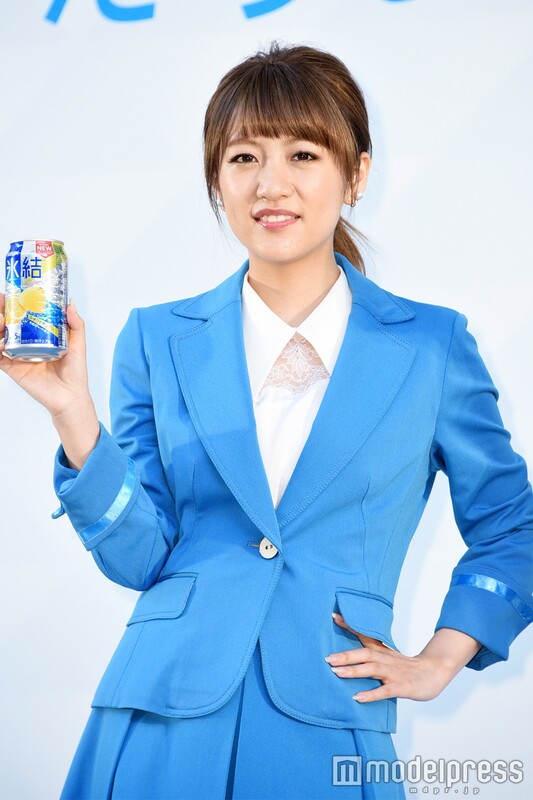 Are you listening~?” This is a mimicry of Takamina-san. 高: Where do you use that? 田: Hmm… I wonder. But whenever I do mimicry of someone, Acchan is happy. 高: There are also few people doing mimicry of myself. Is my voice always trembling like that? 田: It is. It is when Takamina-chan is overflowing with emotion. 高: I’m like that? Wow, this is embarrassing. 田: Hmm… Do you think I’m cutesy? 高: No, not at all! I can see the intellectual and smart woman from you. 田: Really? Thank you. I don’t know myself. I might be in an intellectual version for now but when I am in a different show, I may change into a cutesy one. I think it’s because Takamina-chan pulled out the intellectual part of me. 高: How about when you are in front of a guy you like? You go all cutesy? 高: Woah! I bet you’ll be cute! I want to see you in private! 田: But you’re in workaholic mode, aren’t you? 田: Yeah. I can’t see smile from your eyes. 高: Hold on! Please stop that! That’s business jamming! Of course I’m laughing. 田: That’s why, I want to see you in ordinary status. When we do, I’ll ask Acchan to connect our conversation. 高: Please do. I heard that both of you meet often lately. 田: That’s right. Last week she mailed me “Minami-chan, what’s up~?” and went for a coffee. 高: Atsuko never asks me casually like that! 田: She always thinks that you’re busy. 高: Your time to be here is almost over. I really want to meet Minami-sensei in private so please kindly spare your time. 田: Hm. Are you really think so? Your eyes aren’t laughing. 高: Wait, wait! Listeners can’t see my face. I don’t want my listeners think that my eyes are dying whenever I speak in this radio every week! “Hello, Takamina-chan! It’s me, Makihara Noriyuki. It’s weird to call you “Takahashi Minami-chan” *laughs*. When I accepted the offer, I already said to you proudly like “When you do a debut as solo artist, I will definitely write a song for you!” That’s why when the offer came I feel so happy. I planned to remember your singing voice when we sang together in Domoto Kyodai. 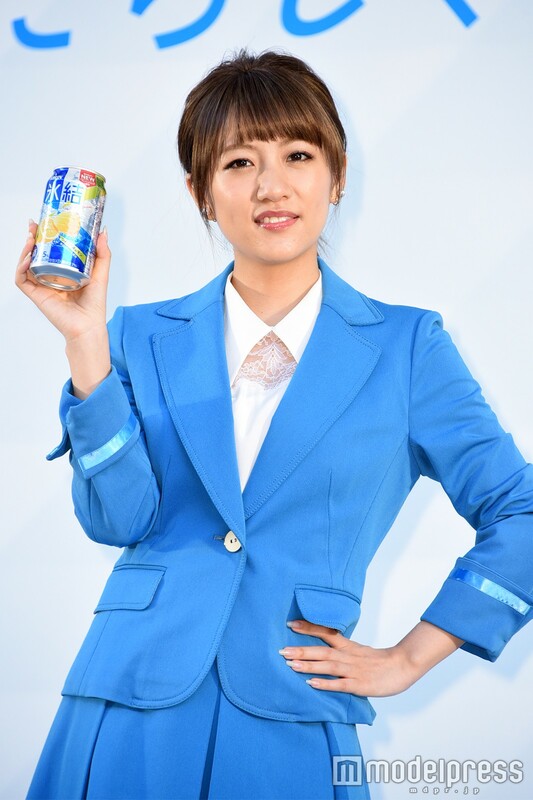 I thought, “What will fit Takamina’s voice?” Takamina likes (Nakamori) Akina-chan; a type of somewhat dangerous idol. So, rather than a frilly cute song, I wanted you to sing a rock song where your maiden’s mind dancing in it. 高: Why did Kanako makes the commentary? It’s like that she is the one who will handle the Surprise Monday *laughs* And yes indeed we are getting along. I really like Momoclo-chan so I’m very happy that they accepted the offer. 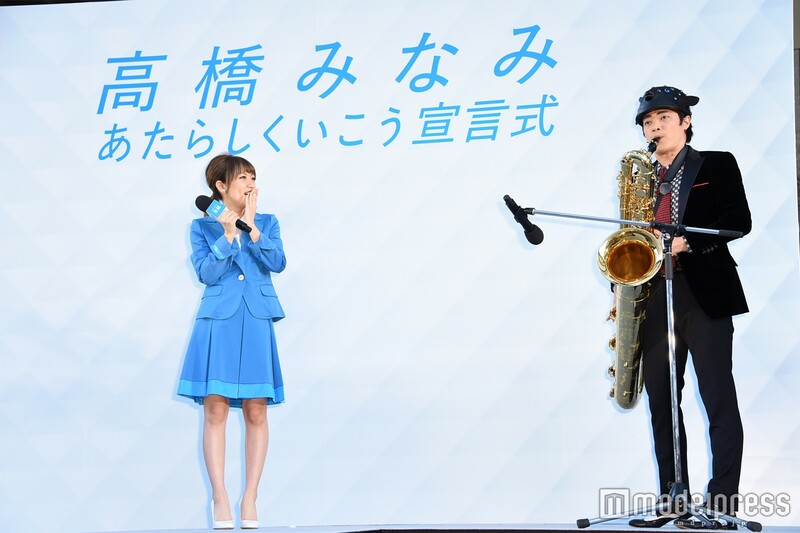 But…will Reni be okay in live on-air? *laughs* I’m counting on you Aarin~! It’s a nice talk between the other wMinami. I hope AtsuMinaMina will meet in near future! Also, I look forward to next Surprise Monday. It gives me too much feels seeing and listening to their conversations in this video. Okay, joking aside, it’s not literally cancer but…you know. Regret, sadness, anger… Those feelings I felt when I was watching her graduation concert in front of my laptop, are being brought back. It pains me. And I’m sure this pain will remain for the rest of my life. 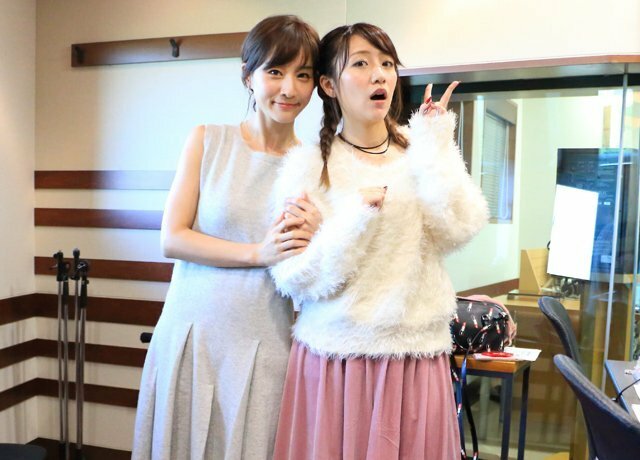 And the thing that Acchan cried too much in Takamina’s graduation is just making me even crazier about this ship. 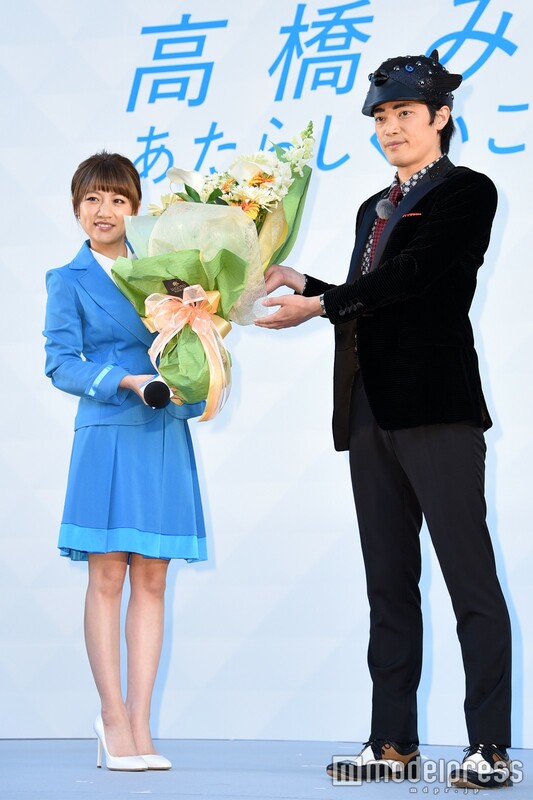 After being chosen as an ambassador of Avabel Online game (announced in April, 1st), Takamina will have a role in “Avabel Online Animation”. And it will be her 3rd experience as a seiyuu (voice actress) after Dragon Ball Kai and Smurf 2 (please correct me if I’m wrong). Further information to be announce later.